E-Commerce Unleashed: Actionable Strategies Today. Better Results Tomorrow. The e-commerce floodgates are unleashed, and online retail sales are currently growing five times faster than offline sales. * What does it mean to you? In 2018, more money will be spent on digital advertising than ever before. It means even greater marketplace influence from Amazon, eBay and other leaders. And it means the war for fast, free shipping will continue to separate winners from losers. In short: E-commerce is growing noisier, faster and more complicated. Do you have the tools and strategies in place to unleash your online potential? 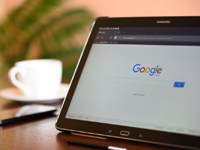 *Note: Google has requested to not share their on-demand recording of the original session until they have publicly announced all of the product features discussed in their session. We will send out a notification once the on-demand recording is available. 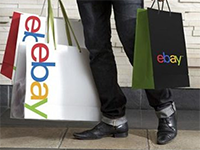 Boost your sales on eBay with these pricing strategies. In this session presented by eBay, you’ll learn how deal pricing can help you set up your deals and manage your pricing strategies. You’ll also get top tips on maximizing sales, a look back at 2017 holiday results and best practices to implement today. If you’re currently selling on eBay or you’re thinking about it, be sure to join this session. As Amazon continues to capture a large share of e-commerce transactions, product searches on Amazon have grown in number. According to eMarketer, Amazon has the fifth highest digital ad revenues of any company in the US. Join us to learn tips on how to take your Amazon advertising to the next level and maximize results. Don't let limited shipping options drive away your customers! 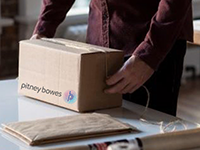 Pitney Bowes will explain why customers are raising the bar, what steps to take to achieve a simpler, more manageable shipping program and how technology can help. This is a session you won’t want to miss! Do you know what Google has been up to? 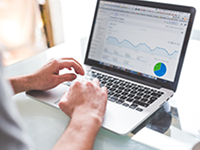 Ensure you maximize your Google integration by utilizing their latest tools. This informative session is specifically developed by the experts at Google to help you get the most out of your feed and campaign management strategies. 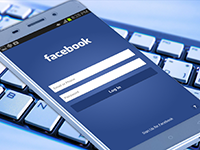 Hear directly from Facebook about the latest features dynamic ads offer your business and first-hand best practices to maximize your ads’ effectiveness, optimize your product catalog and utilize images. Digital marketing has evolved beyond simply driving traffic to a website and then hoping for a conversion. 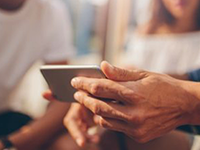 Today's savvy digital advertisers recognize that consumers start their shopping "on the edge" in the form of advertising on search engines, shopping sites and social media before ever reaching a retailer's website. This session will focus on the best practices used by advertisers to effectively merchandise their products so that consumers find them, wherever they are.